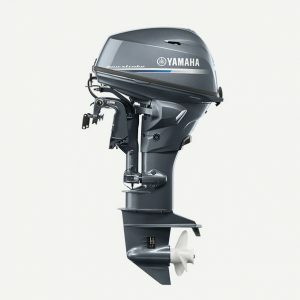 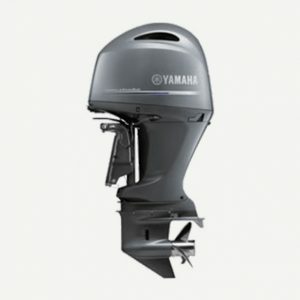 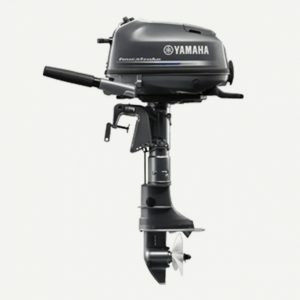 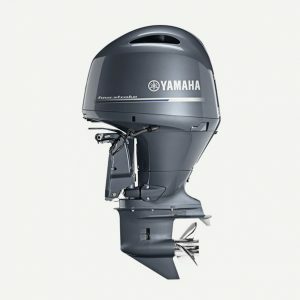 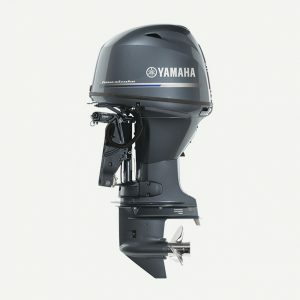 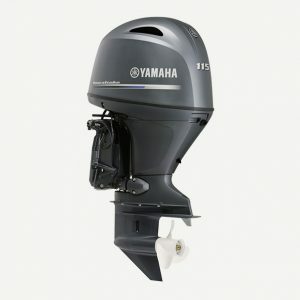 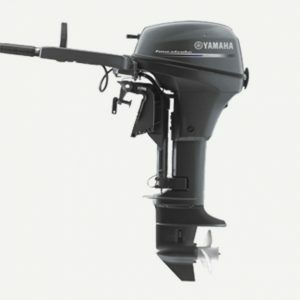 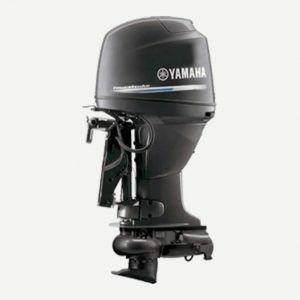 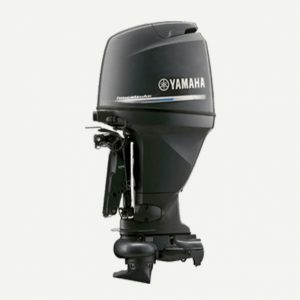 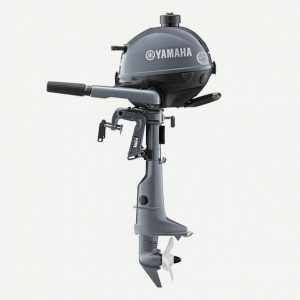 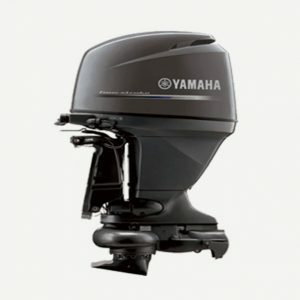 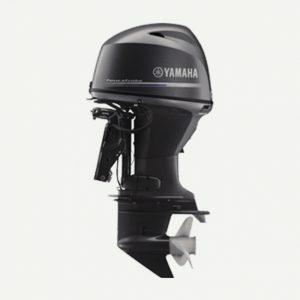 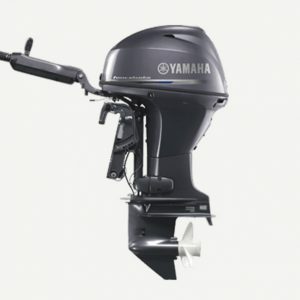 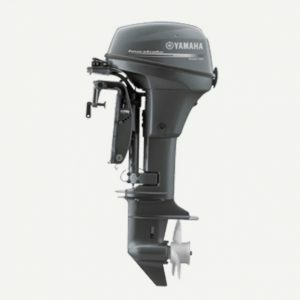 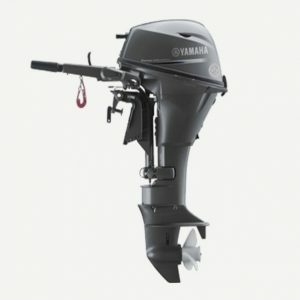 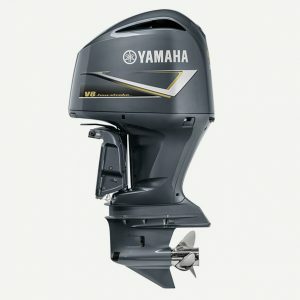 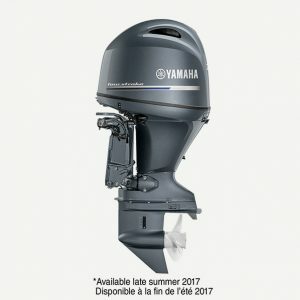 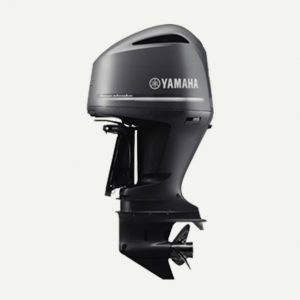 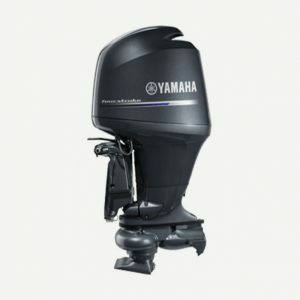 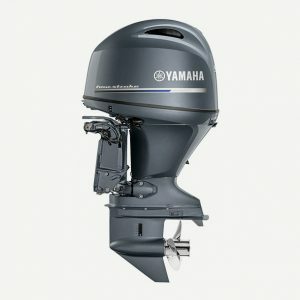 Yamaha outboards. 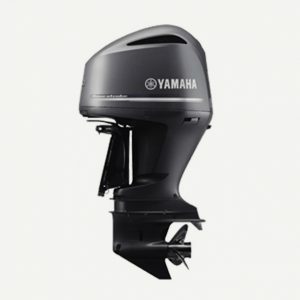 Known for performance, innovation and reliability. 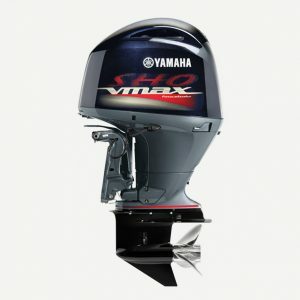 Yamaha outboards continue to set new standards for speed, power, weight and efficiency. 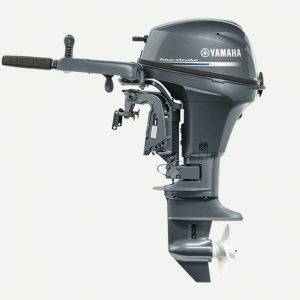 That’s why so many boaters won’t trust anything else out on the water. 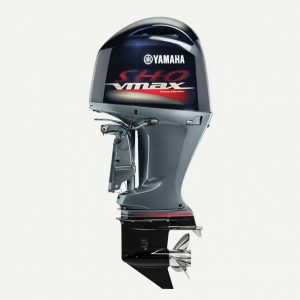 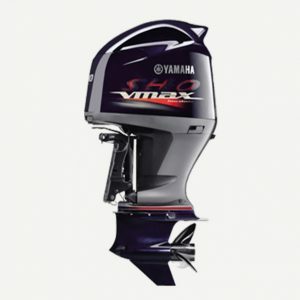 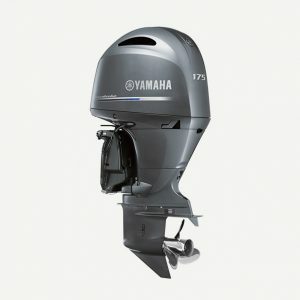 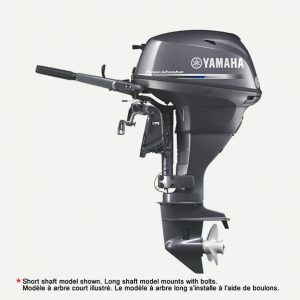 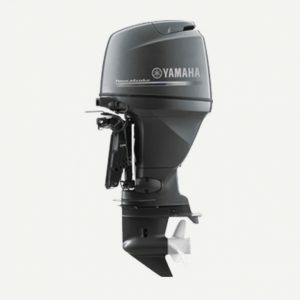 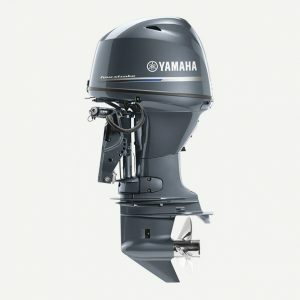 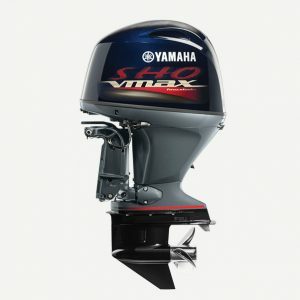 Whatever you need from the nimble lightweight portability of 2.5 to 20 hp motors to the water shredding power of the V MAX SHO, Yamaha offers the best of four-stroke design that puts two-strokes and other four-strokes to shame. Check out our in-stock inventory below. 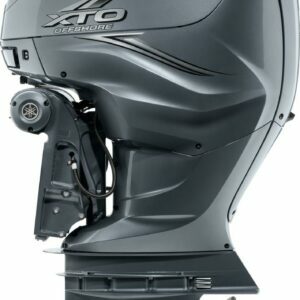 But that’s only a small sample of what we can get our hands on for you. 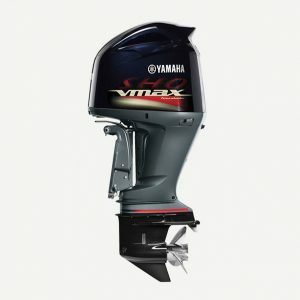 We have access to everything in Yamaha’s product line, and we can have what you’re looking for in a couple of days. 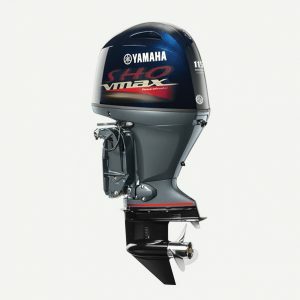 4 Stroke High Power	XF425 4 Stroke High Power NEW FOR 2019! 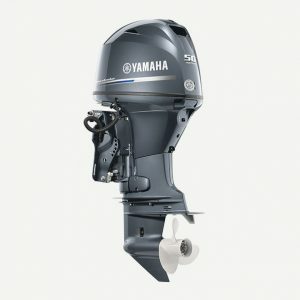 4 Stroke Portable	F20B NEW FOR 2019!